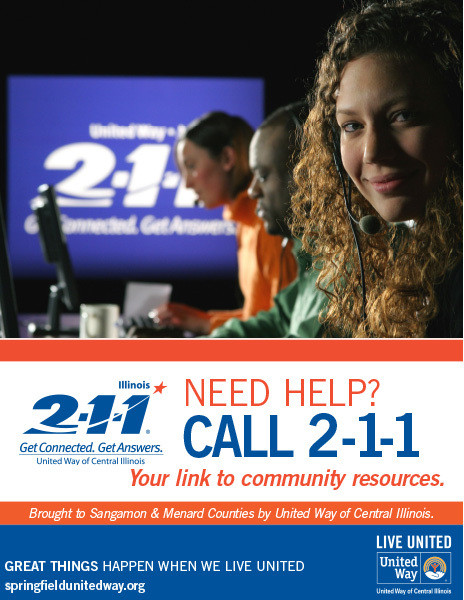 2-1-1 day is coming up, and we’d like you to help us spread the word of what a valuable resource 2-1-1 is to our community! 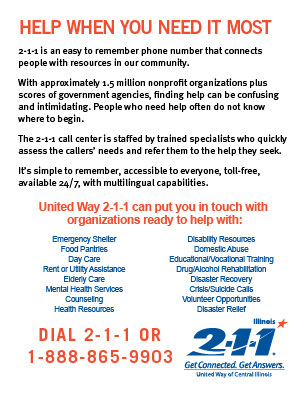 If you’re not sure on what exactly 2-1-1 is yourself, you can read more here. 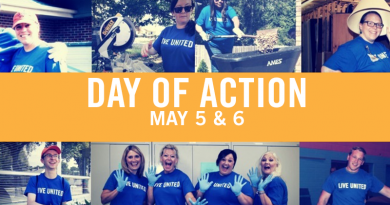 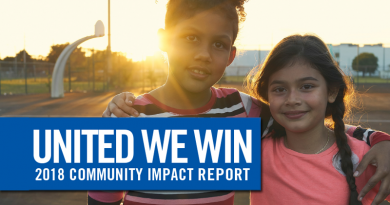 We will be sharing information on 2-1-1 over the next week, so feel free to follow us on Facebook @unitedwayfanpage, Twitter @UnitedWayCIL, and Instagram @unitedwaycil to see and engage with our posts. 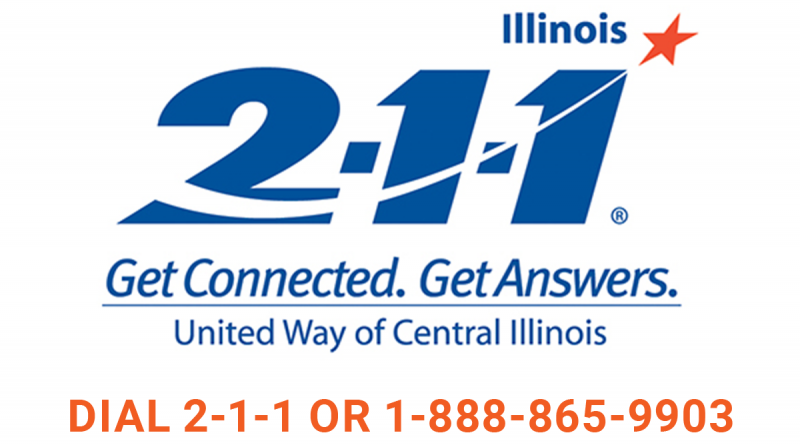 And of course, if you have the opportunity, make sure to tell someone in need of the services provided by 2-1-1 right here in Central Illinois.